The portfolio of a trustee is honorary, with two of the inaugural trustees still involved. 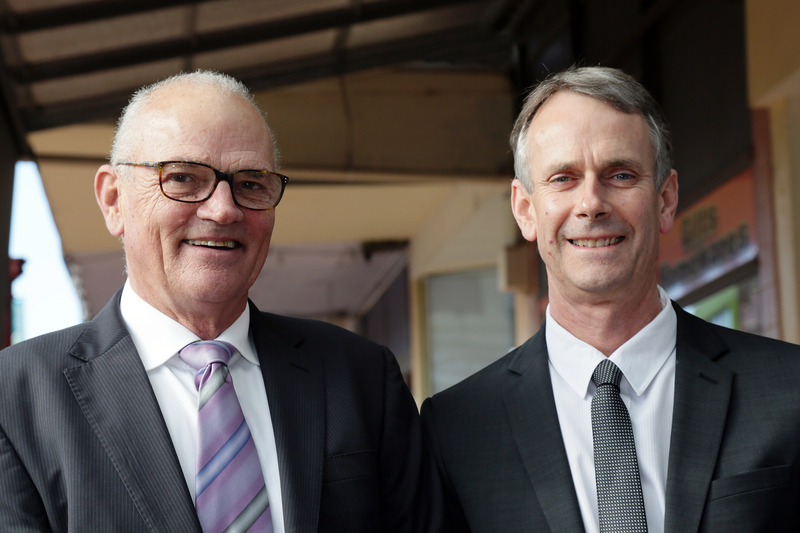 They are Mr William O’Driscoll and Dr R Norman Castle OAM. 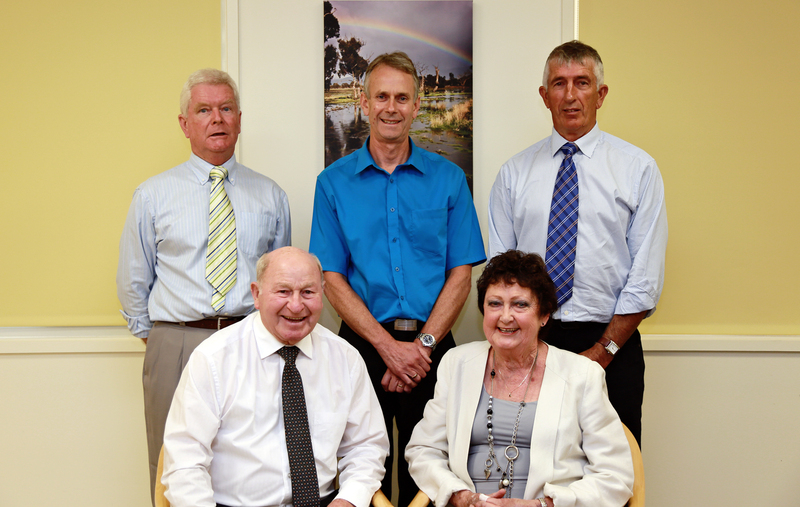 Other trustees include Mrs Joan Brilliant, Mr Jim Barham, Mr Graeme Ellen, Mr Brian Hancock and Mr Greg Earle.